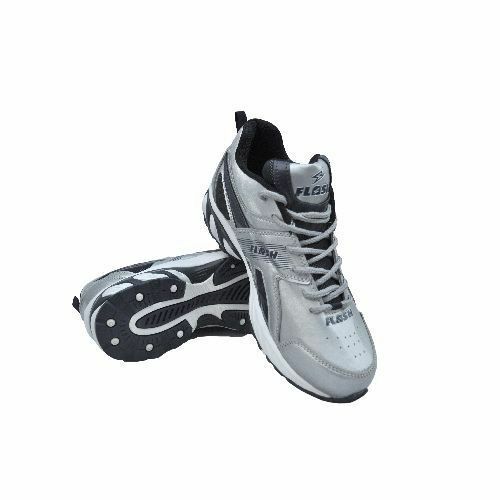 We manufacture and supply Flash Silver Football Shoes, made from high quality material, using the latest technology. Our range is highly demanded in the markets for their comfort as well as high performance. These come in silver colour. Our range is accessed by our clients at affordable prices in the market.